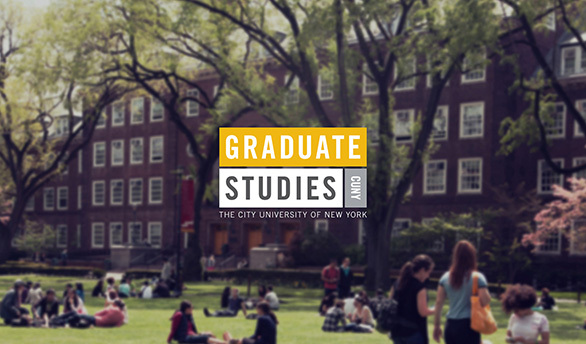 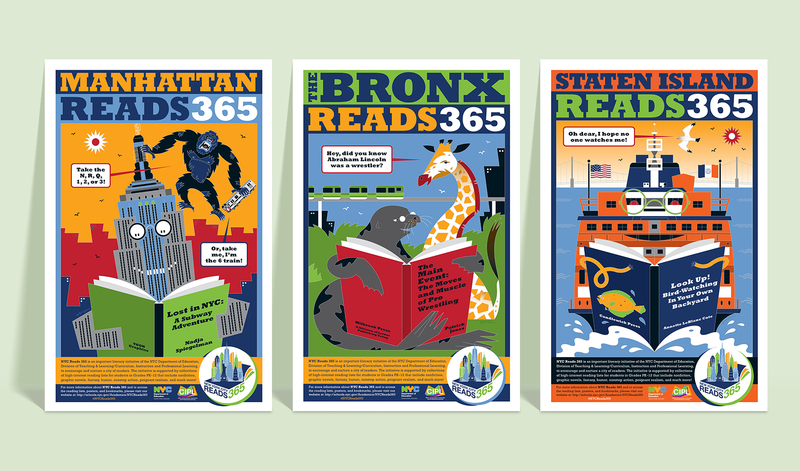 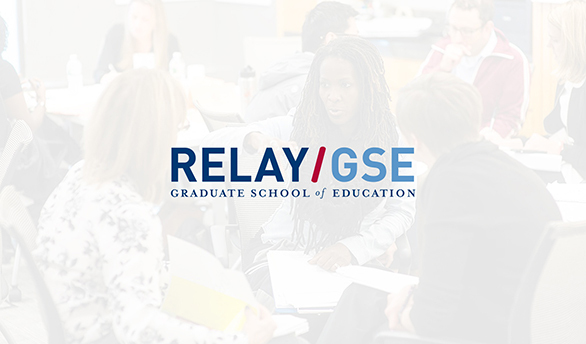 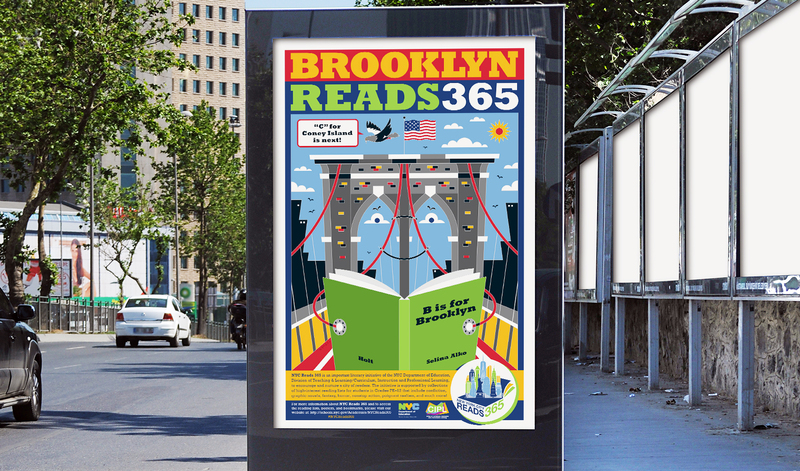 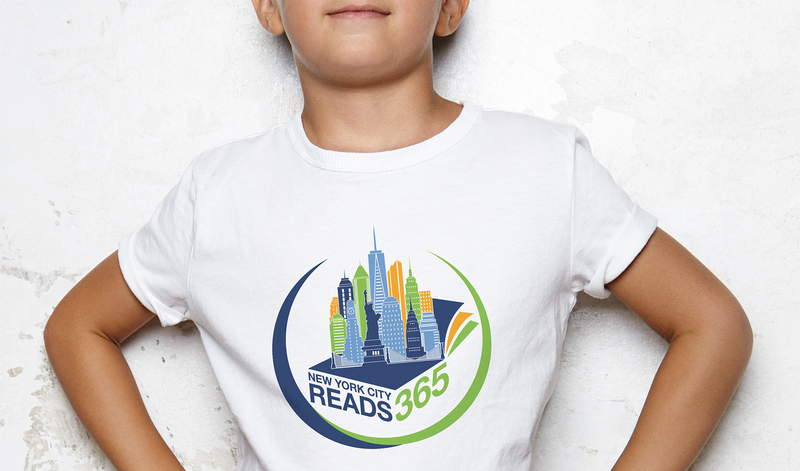 The conceptual design, production and printing for the NYC Reads 365 multi-year campaign to engage 1.2 million NYC school students to read year-round and not just during the school year. 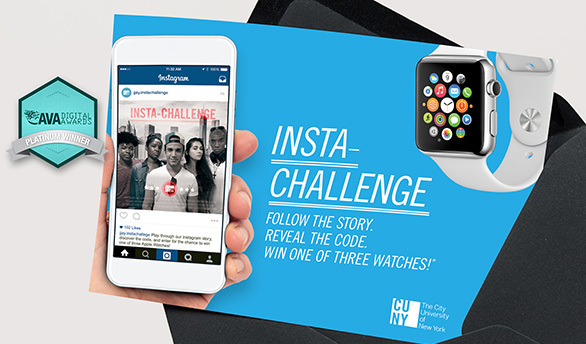 The initiative needed to appeal to the students’ changing interests and embrace originality and imagination. 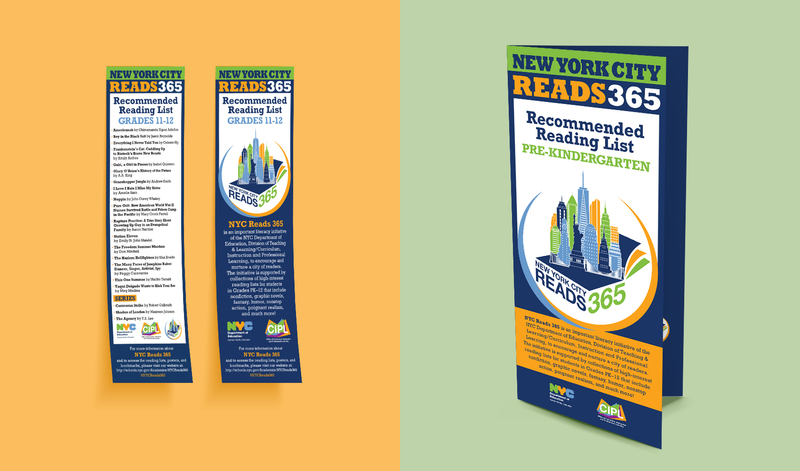 Supported by collections of high-interest reading lists, bookmarks and other printed materials for students in Grades PK–12, our 5 borough-specific illustrative concept was accepted from just the pencil sketches!